This is an environmentally friendly mat that provides superior qualities of slip resistance, foot and leg anti-fatigue, durability and versatility. Recycled rubber matting offers significant cost savings over newly produced rubber matting while also using recycled materials and helping the environment. 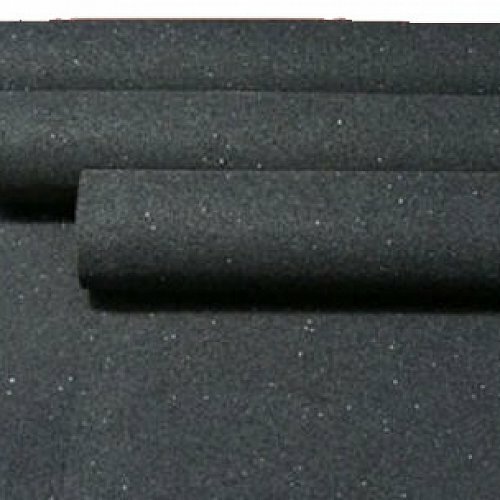 Ideal for all industrial and general rubber sheet applications, vibration dampening pads, acoustic control, under concrete slabs, truck, ute and horse float floors. 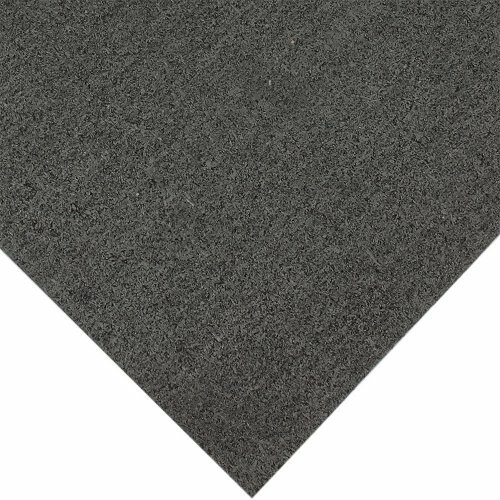 This non-permeable, anti-slip matting is also suitable for friction matting for most applications. This mat is great in all situations. With 4 different depths to choose from, being 3mm, 5mm, 8mm and 10mm, there is a mat for all types of use.